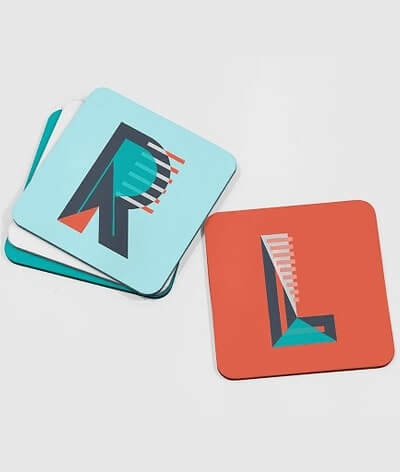 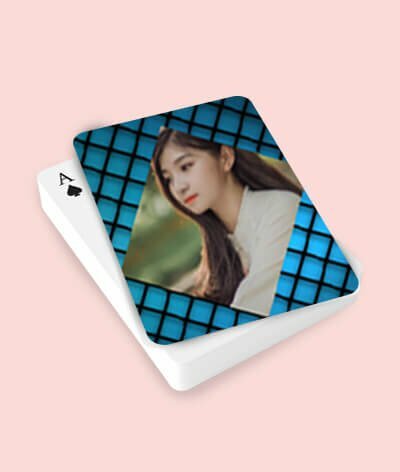 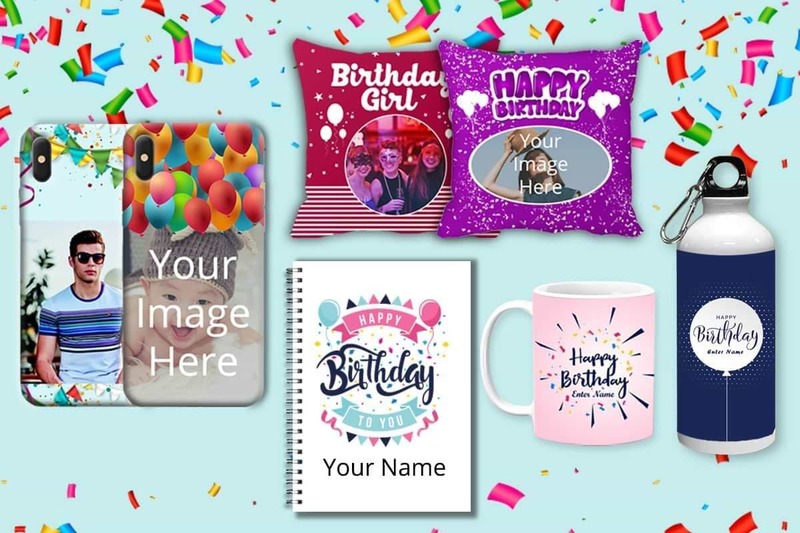 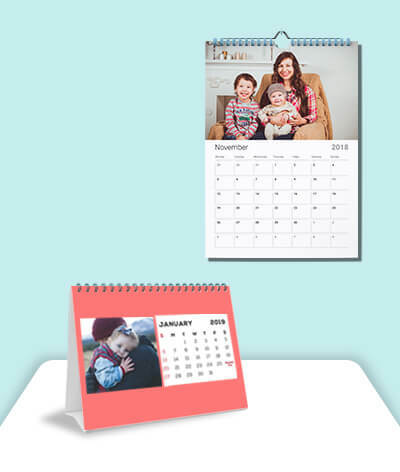 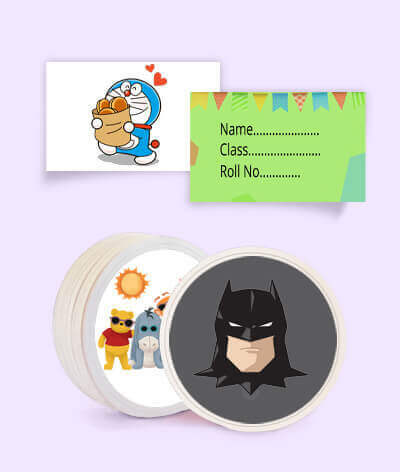 At yourPrint, you can easily Create your Own Mobile Cases, Mugs, T-Shirts, Photo Canvas, Posters, Playing Cards, Badges, Visiting Cards and More Online within minutes. 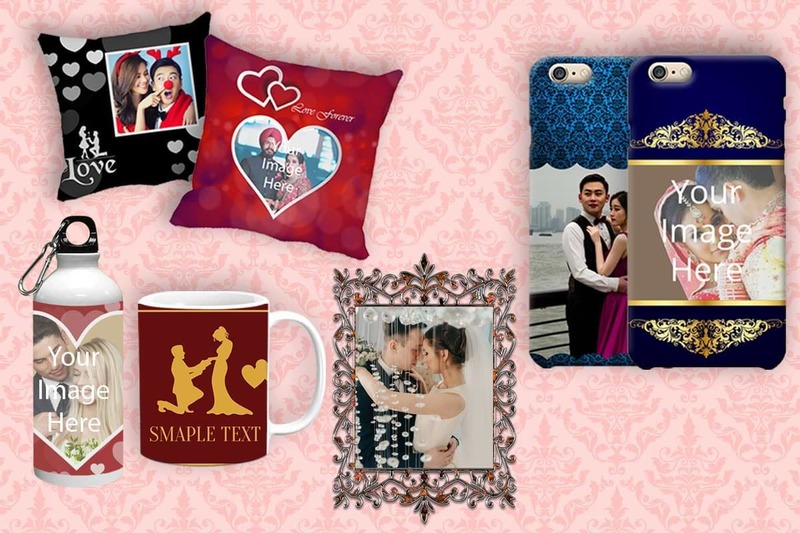 Stand out in the crowd with Personalized and Unique products printed specially for you! 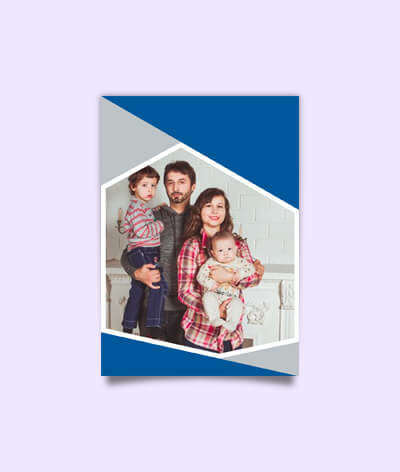 Why carry the same old boring Mobile Cover when you can get your Photo printed in the Back cover at yourPrint or why wear the same old T-Shirt when you can make your Tees unique at yourPrint! 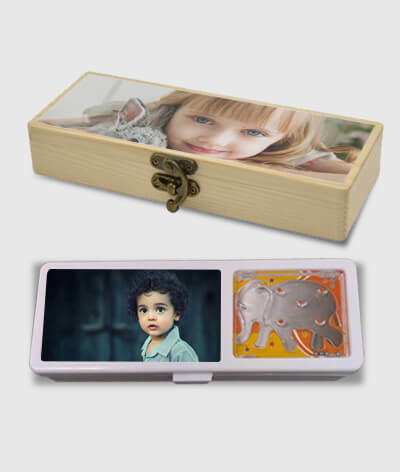 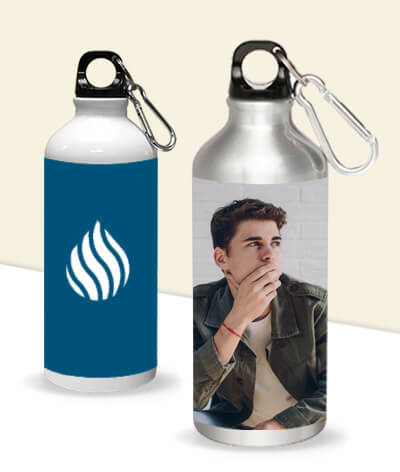 With our advanced Printing Technologies, you can conveniently get your Pictures printed in High-Definition on the products you use everyday - from your Phone Case to your Coffee Mug to the T-Shirt that you Wear. 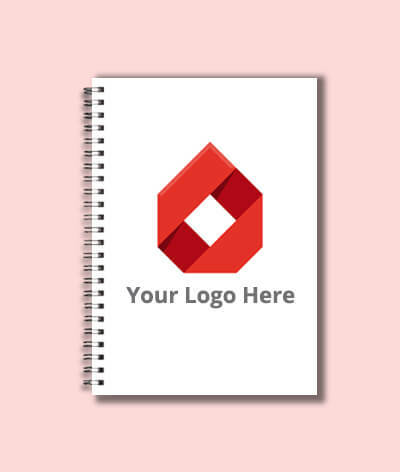 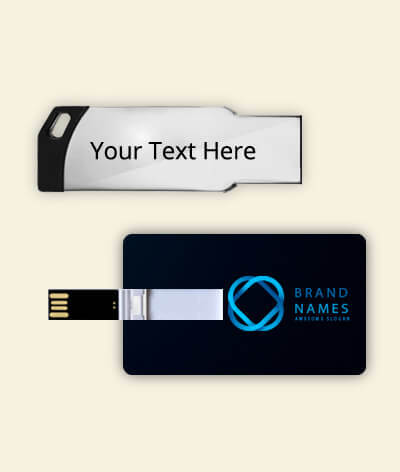 You can even use Text to Customize the products or you can use our pre-designed templates. 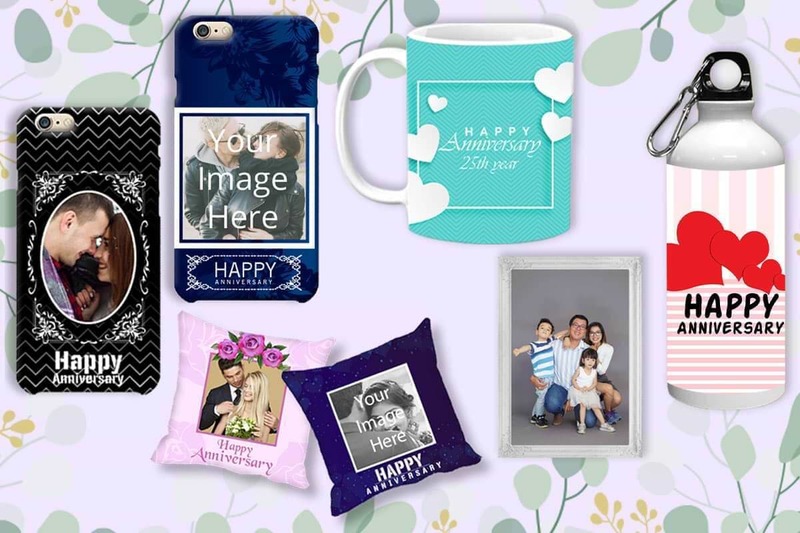 yourPrint is your ultimate Online Destination to Personalize and Customize daily objects. 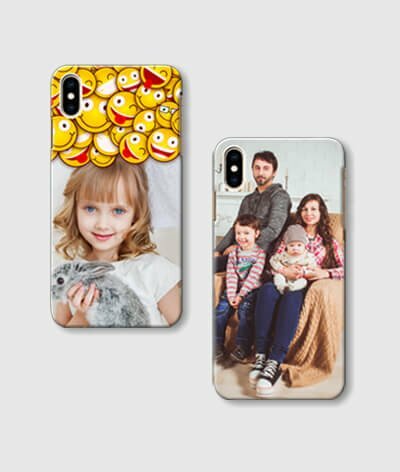 yourPrint offers Photo Printed Customizable Mobile Phone Back Covers for 900+ Phone Models from Brands like Apple, Samsung, Gionee, Vivo, Oppo, OnePlus etc. 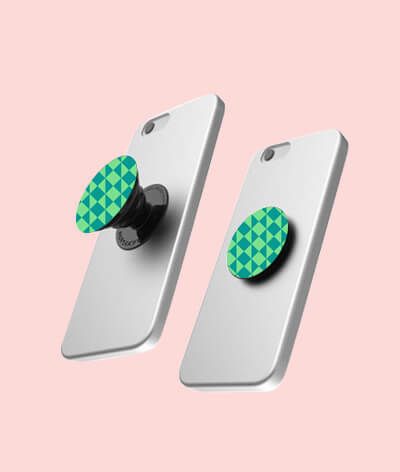 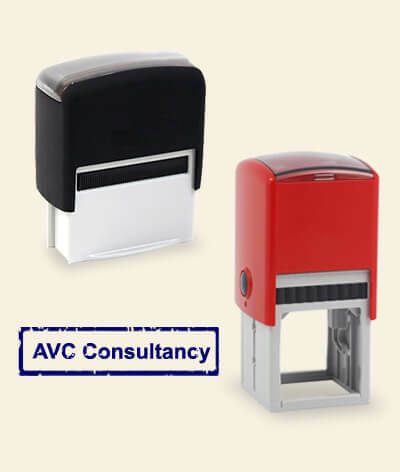 The Covers are available in Hard Plastic and Transparent Silicone Materials. 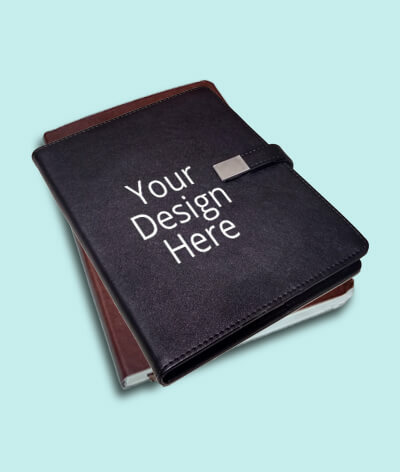 We also have Personalized Flip Diary Covers. 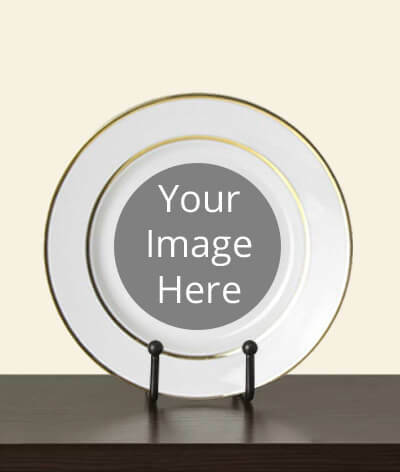 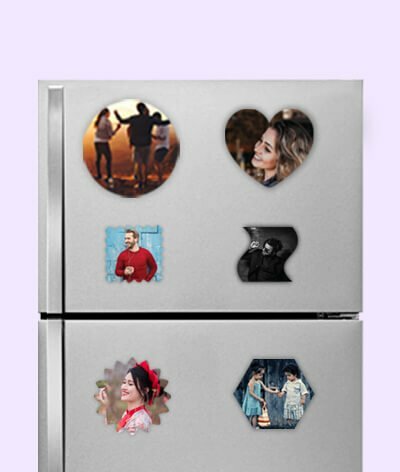 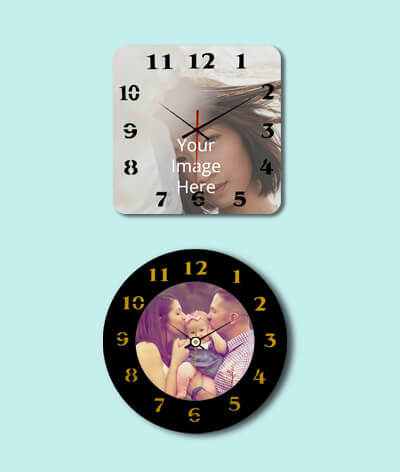 They can be customized with your image or text. 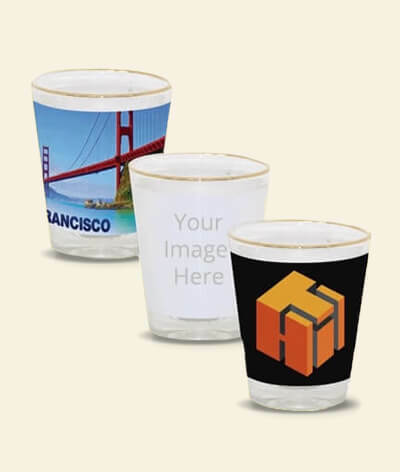 Personalized Mugs are available in Multiple Colors - Black Mug, White Mug, Red Mug, Magic Mug, Transparent Mug and more. 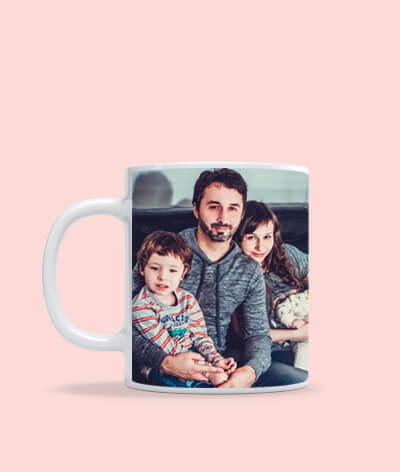 Magic Mug or Color Changing Mug changes its color once you pour hot liquid inside the cup. 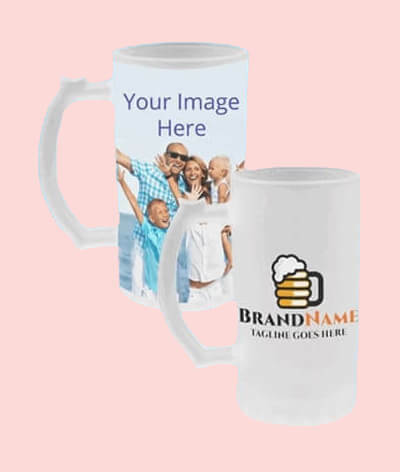 This way, the printed photo is revealed when hot liquid is poured inside the mug. 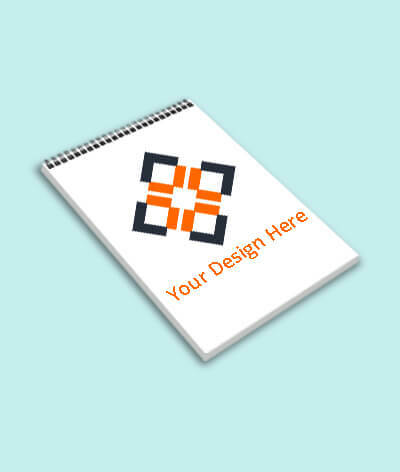 Customized T-Shirts are available in 10+ colors and many design options. 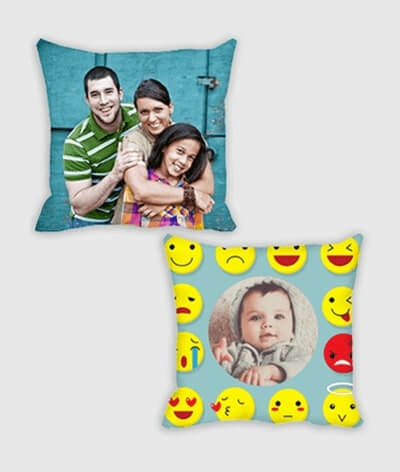 We have Cotton, Polyester, Dri-Fit T-Shirts, which can be customized with your images and text. 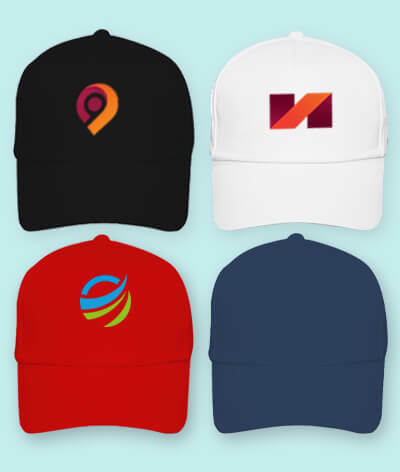 The T-Shirts are washable and comfortable to wear for everyday use. 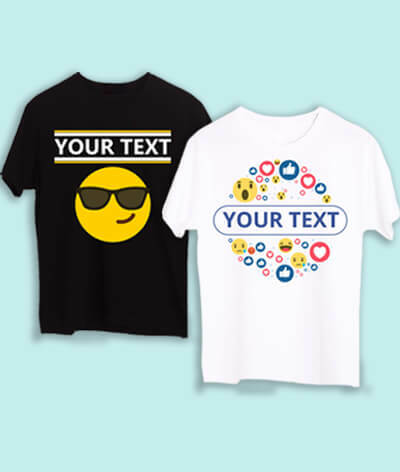 We have Tees for Men and Tees for Women. 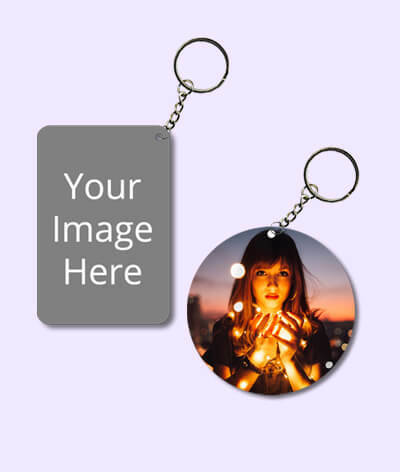 You can also create your Own Keychains, Sipper Bottles, Cushions & Pillows, Shot Glasses, Beer Mugs at yourPrint. 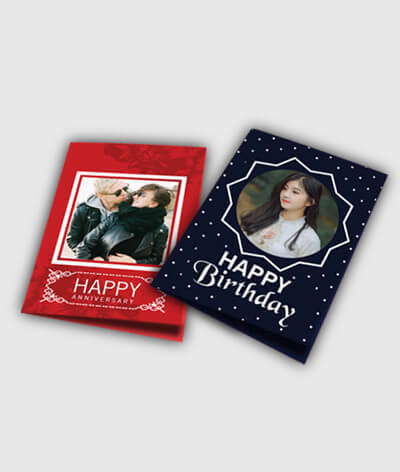 The printing is done via latest technologies - Sublimation, UV Printing, DTG etc. 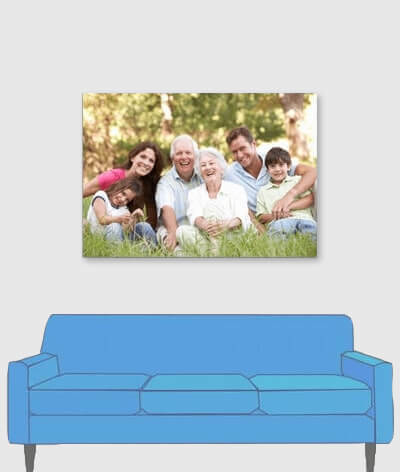 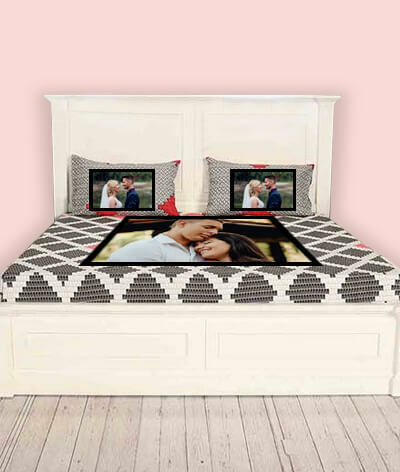 We print Photo Canvas in Landscape, Portrait, Square Shaped Orientations. 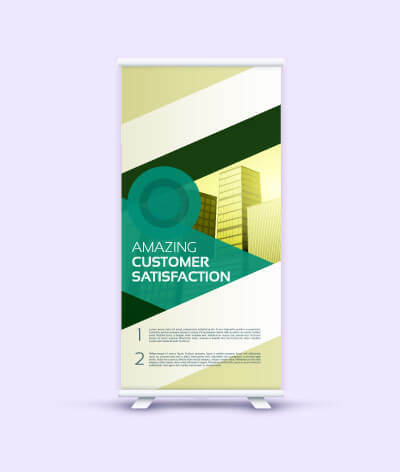 Printed Posters are available in A2,A3,A4 sizes. 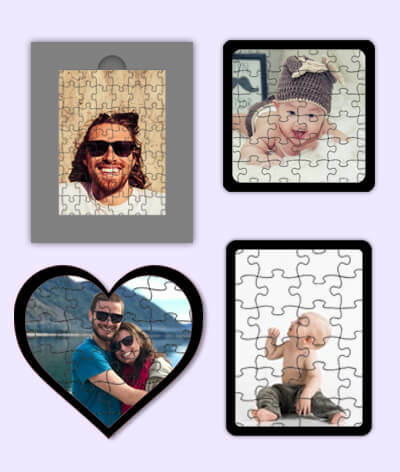 Now you can also Customize a Deck of Paying Cards by getting your Image printed on the back of all 52 cards. 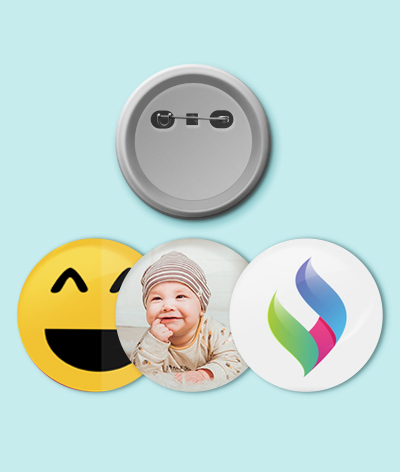 Badges with Safety Pics can also be Customized here.